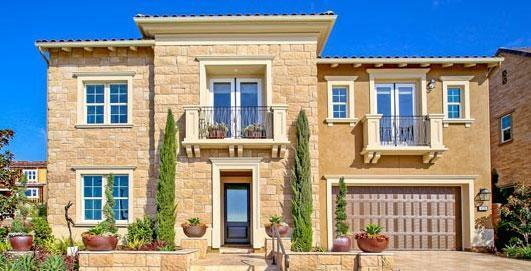 Welcome to The Knolls neighborhood in Carlsbad. 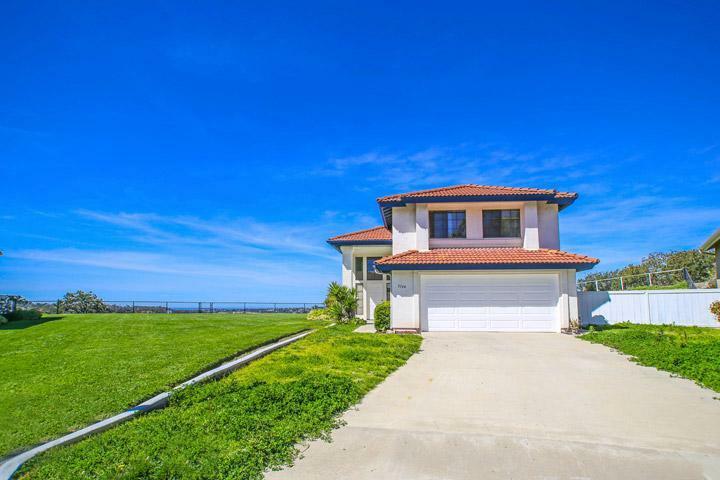 Nestled in the Calavera Hills area is a very small neighborhood of Spanish style homes located near the 78 freeway off College Blvd. The neighborhood was originally built in the late 1980's with many of the owners having upgraded their homes to today's modern standards. Some of these upgrades can include granite counters, stainless steel appliances, vaulted ceiling in the Master Bedroom and central air-conditioning. Homes rarely come on the market for sale here and will be posted below. 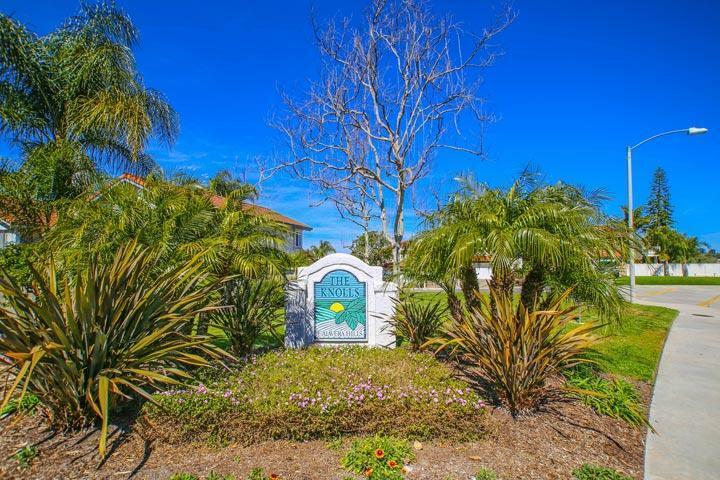 Please contact us at 760-710-0268 to learn more about this prime Carlsbad community. The Knolls community is managed by Brunner & Rosi Management company. They can be reached at 760-603-9404. Please contact them with all matters not related to property showings and information. The Knolls neighborhood is well known for having low homeowners association dues and no Mello Roos. 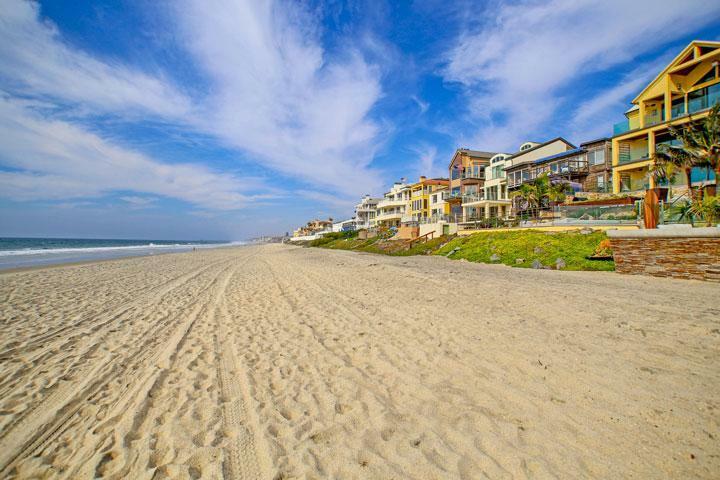 This results in being able to buy a slightly more expensive home when compared to other Carlsbad communities that have high association and Mello Roos which increase the total monthly payment.